Dr Lewis has a special interest in child and family care. 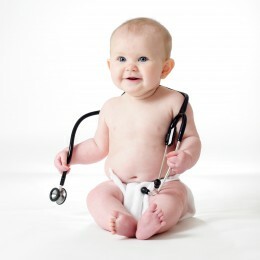 We are very experienced in child health and offer the recommended six week and eight month baby check-ups. Often this is a good time to discuss any concerns you have about your baby, including his/her routine and feeding. We offer baby vaccinations too and can advise you on the recommended childhood schedule here in the UK (including any changes to legislation). We can also update you about travel abroad, certification and requirements for entry into other countries. Our doctors can immunise your baby against flu with our baby flu jab service, provided he/she is at least 6 months old.